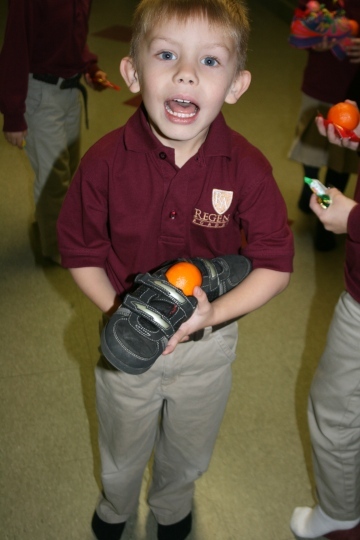 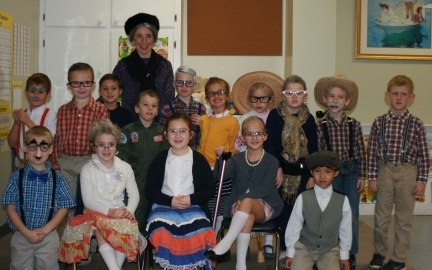 The KPrep class celebrated their 100th day of school by dressing up as 100-year-olds. 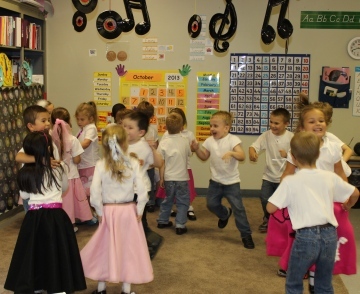 Alas, they are still young at heart. 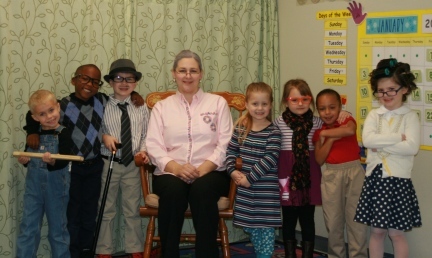 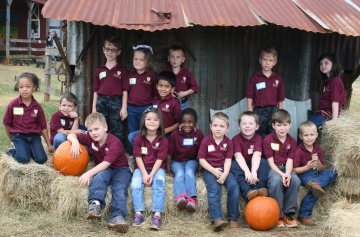 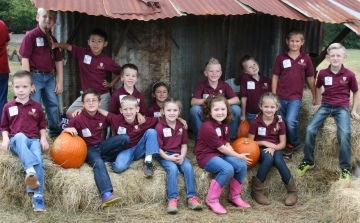 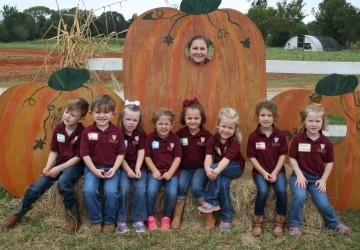 The class is pictured below with their teacher, Mrs. Anna Vermillion. 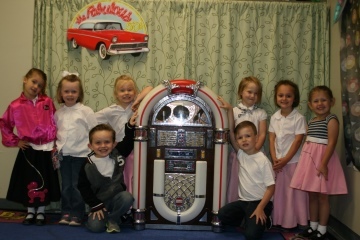 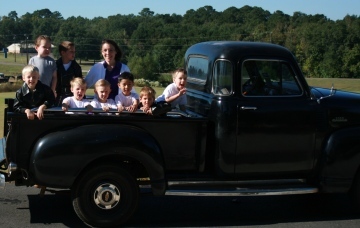 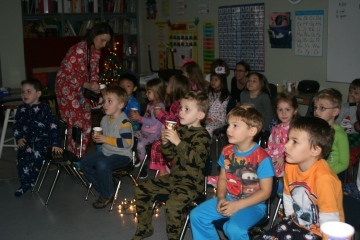 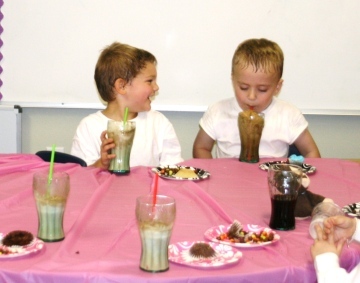 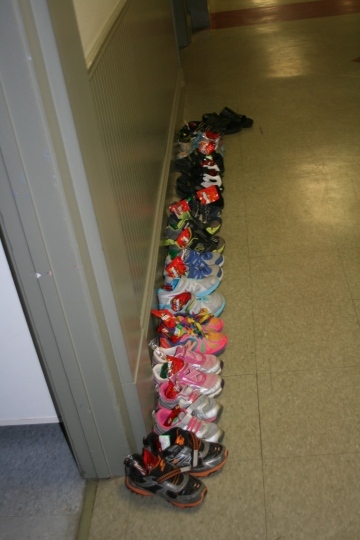 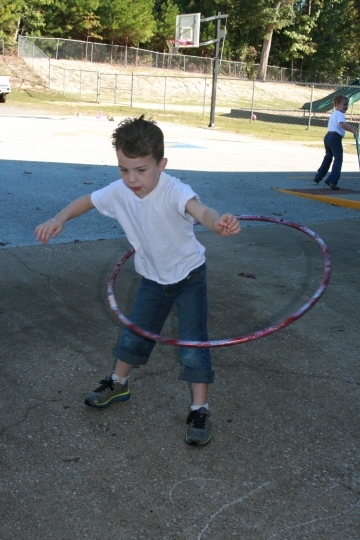 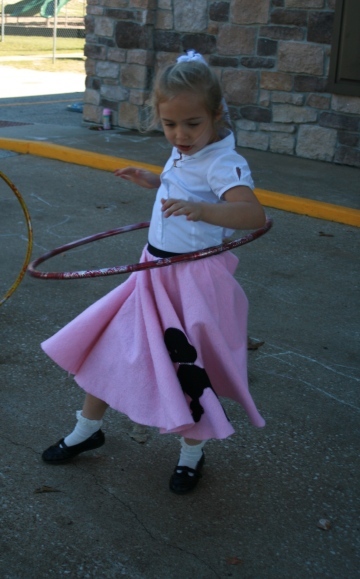 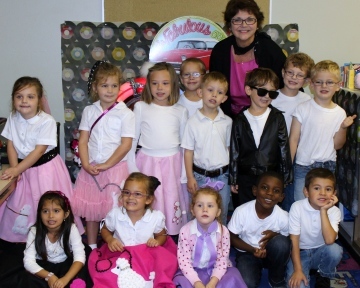 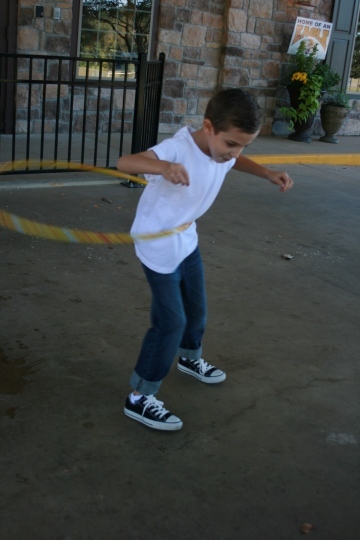 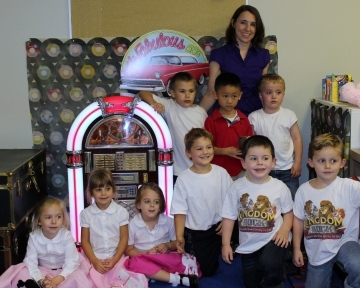 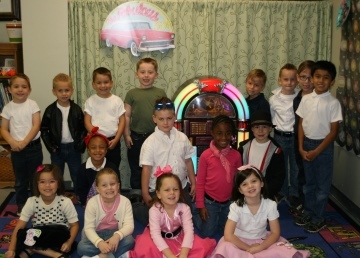 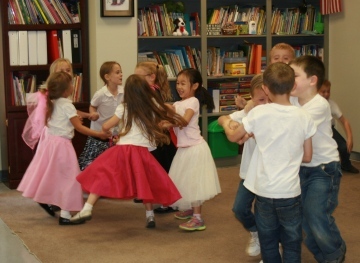 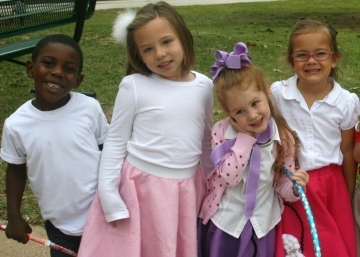 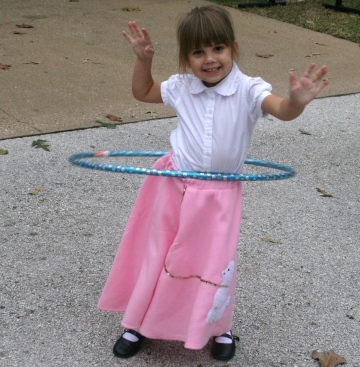 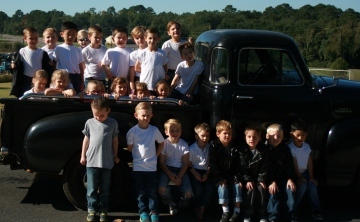 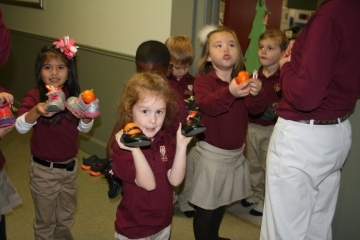 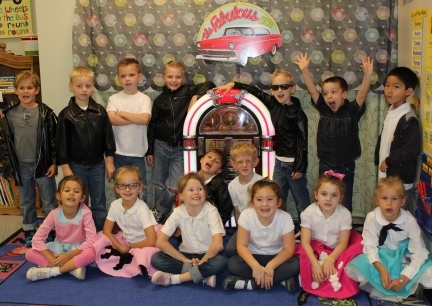 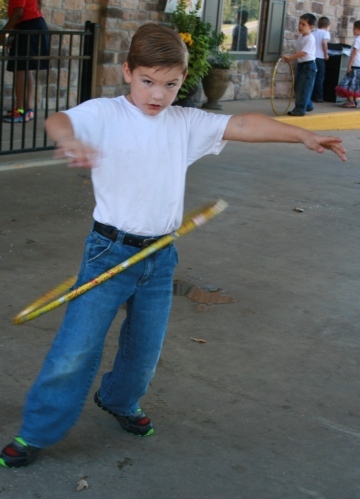 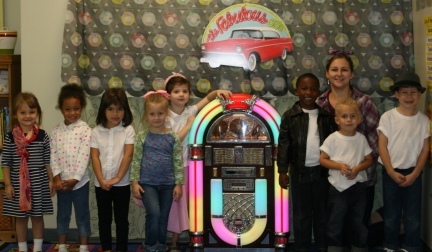 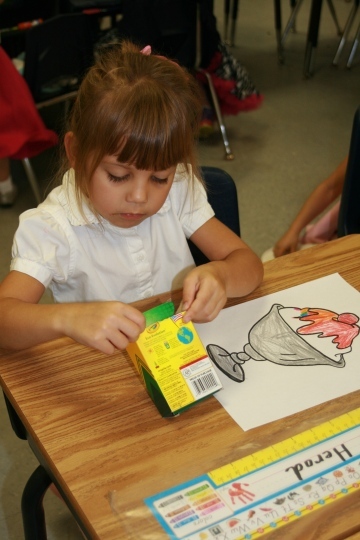 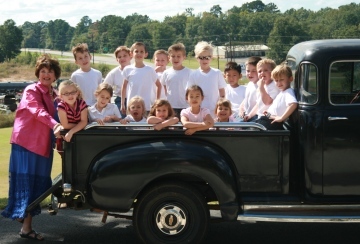 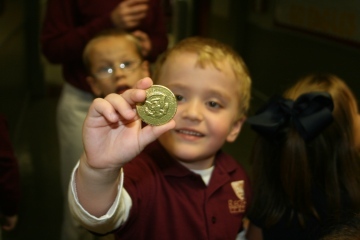 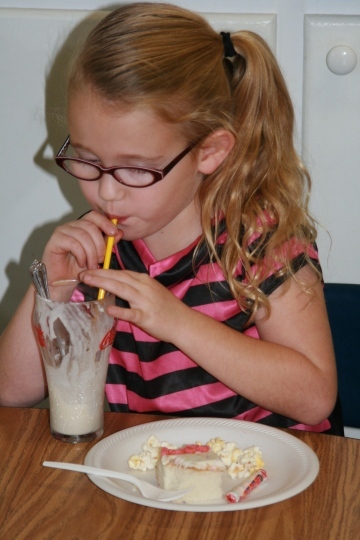 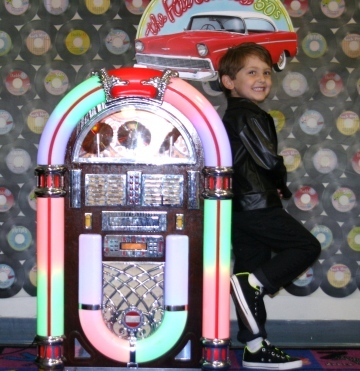 The KPrep and kindergarten classes celebrated the 50th day of school in style.